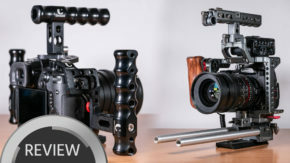 If there is one thing that filmmakers need on top of a great camera and lens, then it is great camera accessories. The first step is a camera cage. 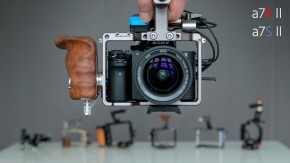 Especially a photo-style camera-body like the famous Sony A7s deserves an appropriate housing to become a perfect tool. 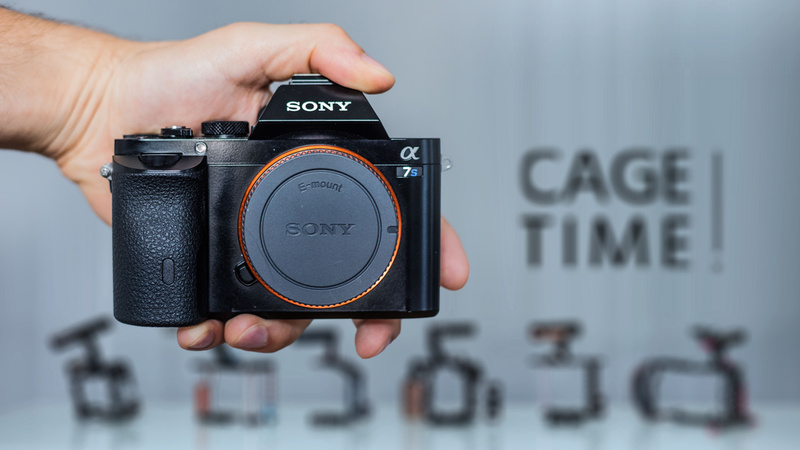 But what is the best Sony A7s cage? We reviewed 6 A7s cages and will fill you in on the good, the bad and the ugly. 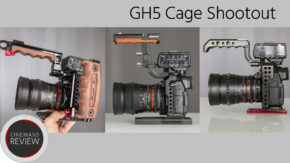 Why this A7s cage comparison? Because not every cage is equally useful. Actually the differences between cages and their functionality is huge. We wanted to know what the best Sony A7s cage is for our own work and we wanted to let our readers in on the pro’s & con’s of all the cages. So now there will be no reason to order a Sony A7s cage blindly. Here are the best cages for the A7s reviewed. The cinema5D team (Johnnie, Nino and Seb) worked with all the cages (a few each) over the course of several months. At the end we sat together and went through all the cages, made remarks, tried them again and rated each aspect that we found important according to our experiences with them. How securely is the camera attached to the cage? Possible to use the Sony XLR-K2M audio module? This is pretty straight forward. Basically we used the traffic-lights system and gave a rating to each aspect. Double-green: In some rare cases we decided to give a double-green rating for outstanding performance. Green: The product performs as it should. Orange: There are some issues, but it’s ok.
Red: The product didn’t live up to our expectations. Double-Red: Something is wrong here and should be addressed by the manufacturer. Simply click on the name of the product to get to the review page or find the conclusion at the end of this article. Products reviewed in alphabetical order.